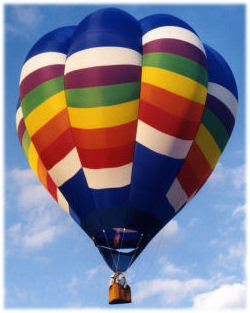 I love hot air balloons. Every year a nearby park has a hot air balloon festival. I find hot air balloons to be so beautiful. On the second night of the festival they have what's called a "balloon glow." 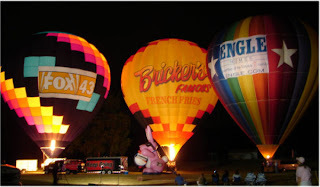 A balloon glow is when the balloons are inflated but are kept on the ground. They wait until it gets dark and then the fire up their heaters to music. It is extraordinarily beautiful. Two years ago I went to the balloon glow, found a spot under a tree, and sat back to watch. As the balloons were being filled one of the pilots came over and asked if we could help! I was so excited! Help with the balloon glow?? YES PLEASE! To me, this was like asking the average guy if he could help park race cars. Little did I know the help he needed so desperately was for us to stand in the basket of his balloon as EXTRA WEIGHT so it didn't take off. Of course I did it. 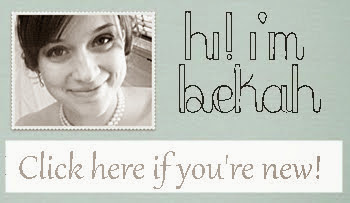 I have no dignity. I still got to stand in the balloon basket! (Thanks to my derriere.) It was really cool, if somewhat degrading. Those look really cool. 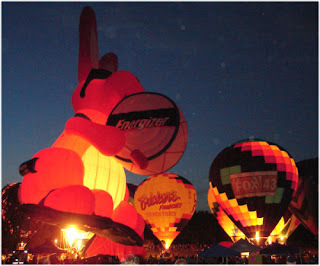 Mr. Cat asked me this weekend if I would go for a hot air balloon ride. I'm afraid of heights so the the answer is "if I'm drunk, maybe" Actually that might make the problem worse. But I wish I wasn't afraid. It looks super fun. Although I wouldn't like someone to ask if I could be his extra weight. No no. 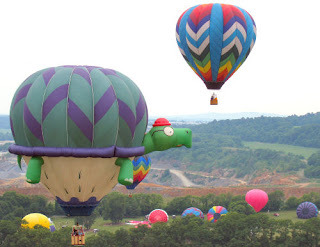 I love hot air balloons too..thanks for the beautiful photos! oh kitty you should go! how fun would that be? im not huge on heights but it seems so peaceful! haha influencing younger siblings...love it! yeah there is something almost magical about them...and they photograph REALLY well. Holy Waste of Money Batman! A Big Happy Birthday to Mosaicroro!